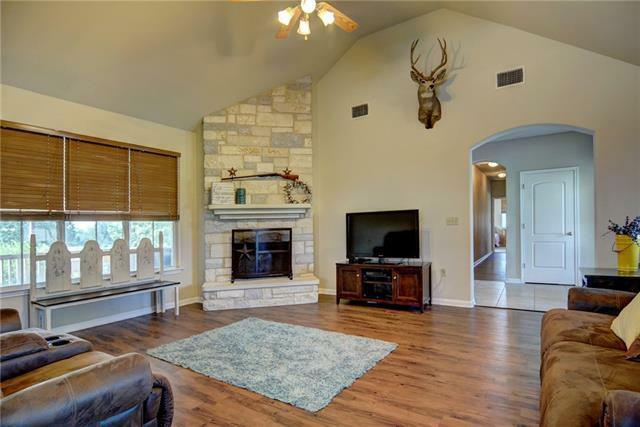 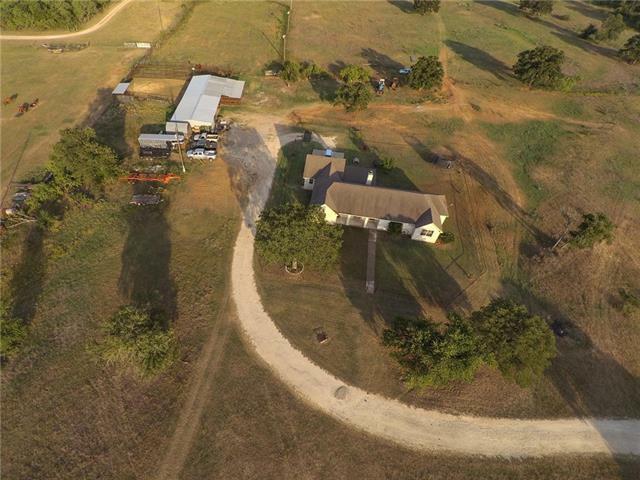 28 acres with home built by Nalle Custom Homes! 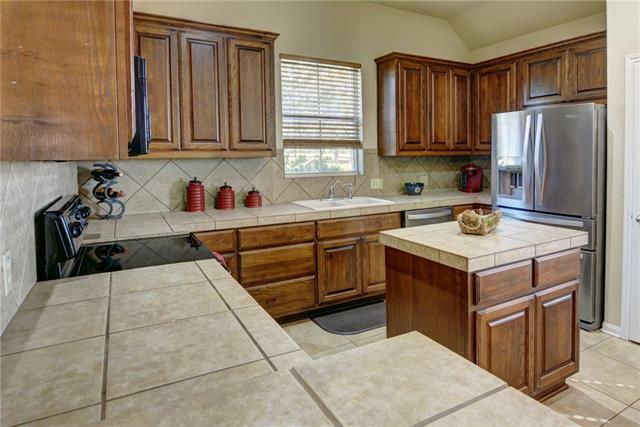 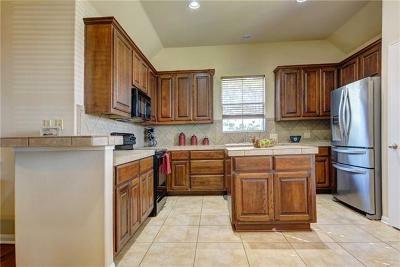 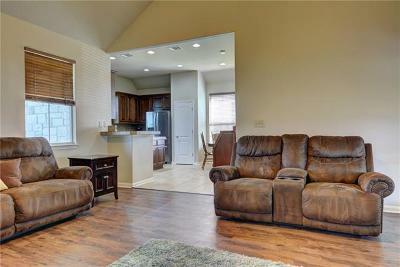 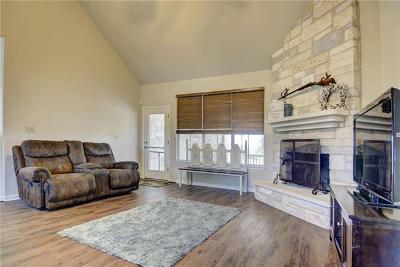 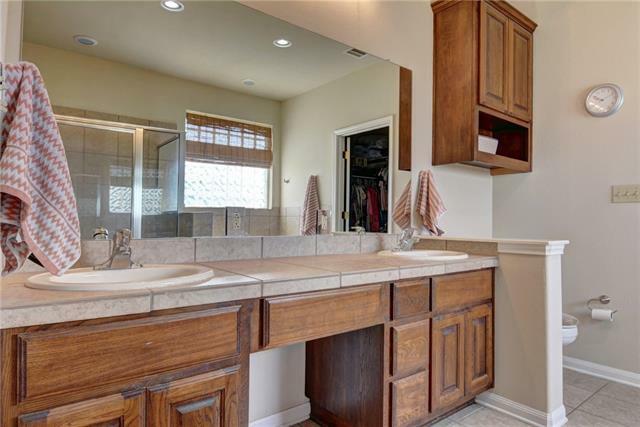 This home has fresh interior paint! 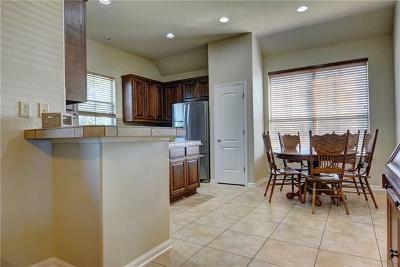 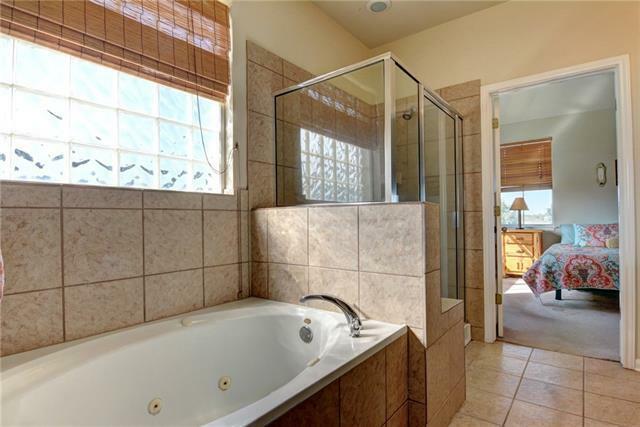 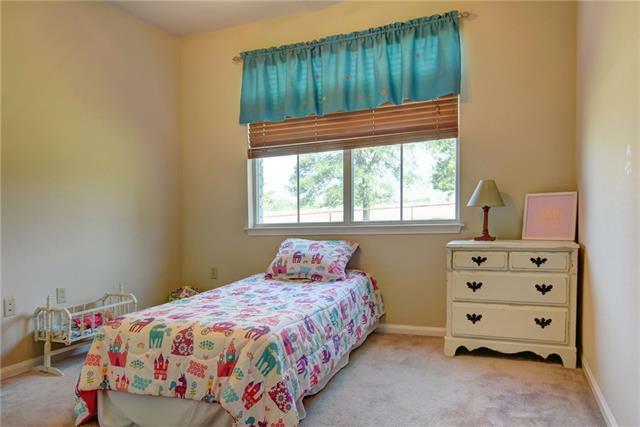 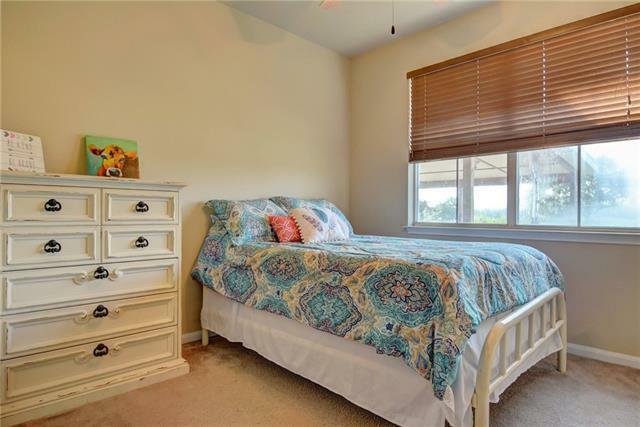 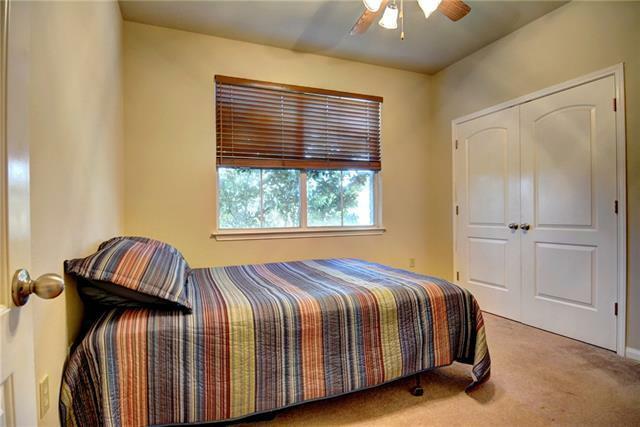 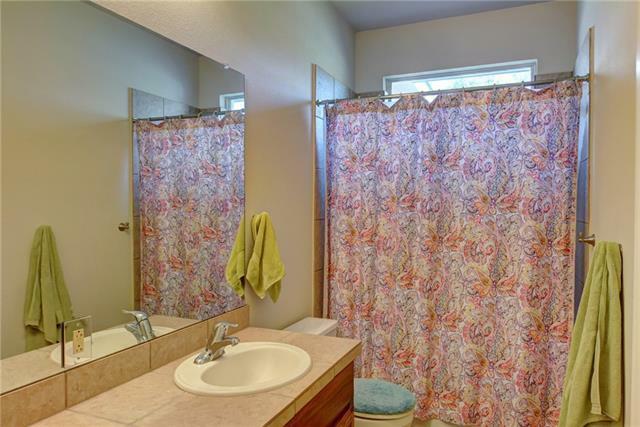 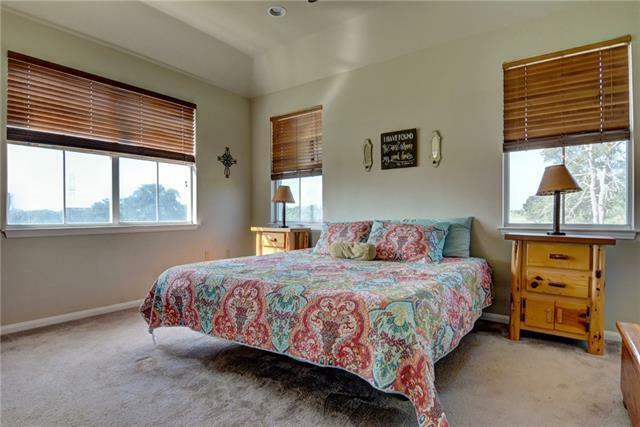 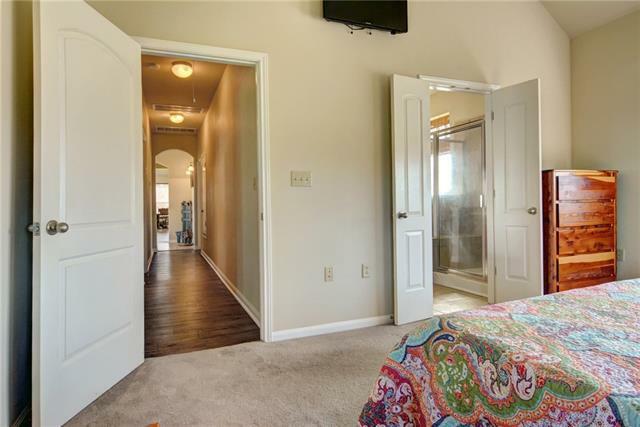 The master suite has vaulted ceilings, a jetted tub and large walk in closet. 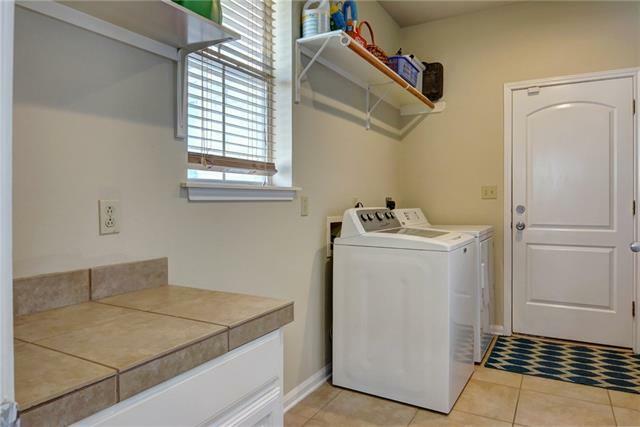 Large laundry room connects to a two car garage. 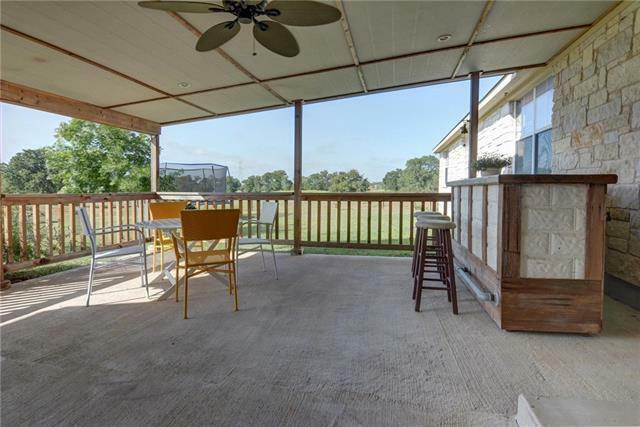 Enjoy the 20’x 20’ covered patio! 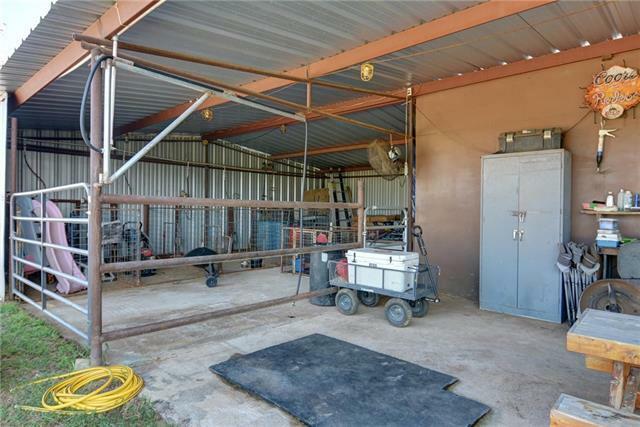 Large yard surrounded by pipe fence. 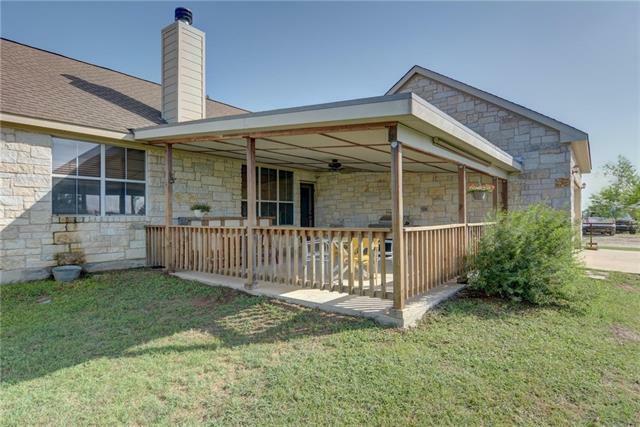 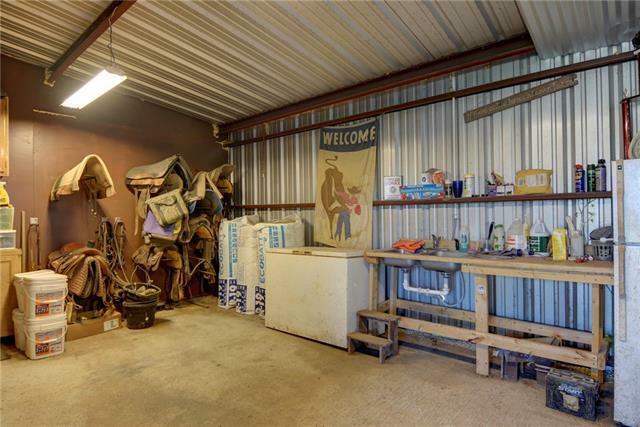 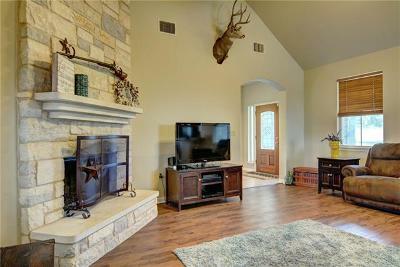 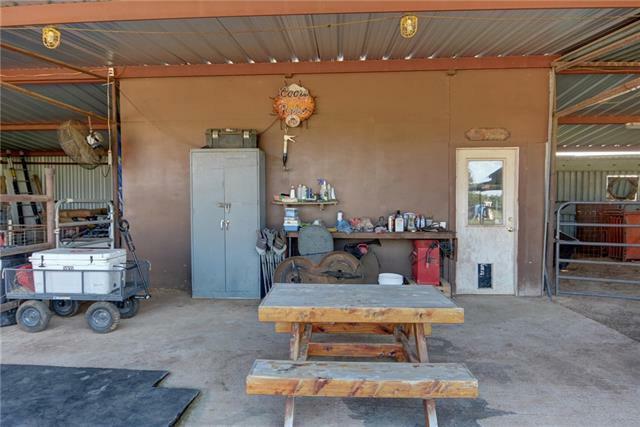 2,400 square foot barn has ample storage area perfect for all of your hobbies! 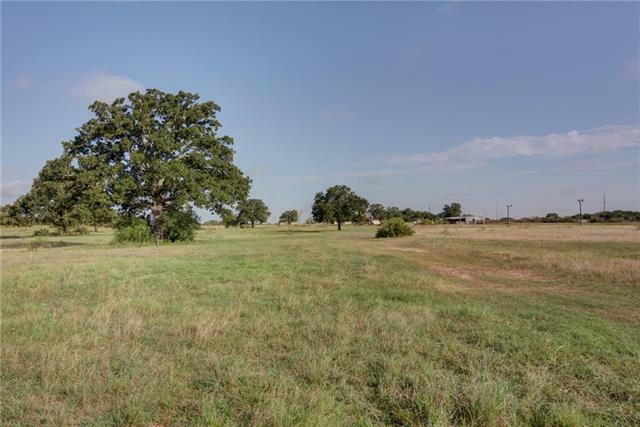 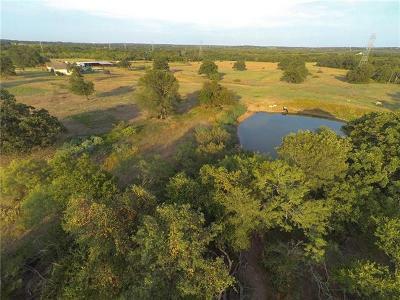 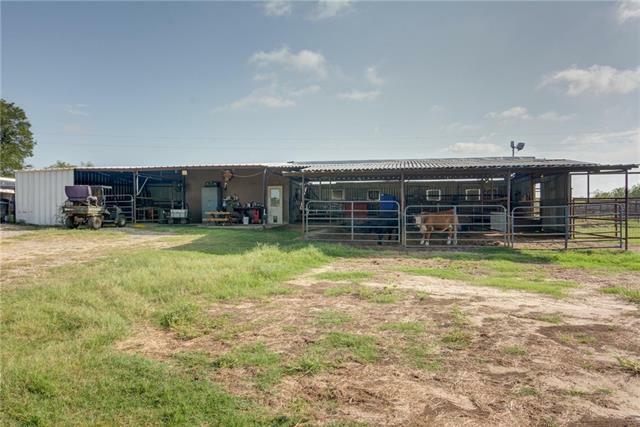 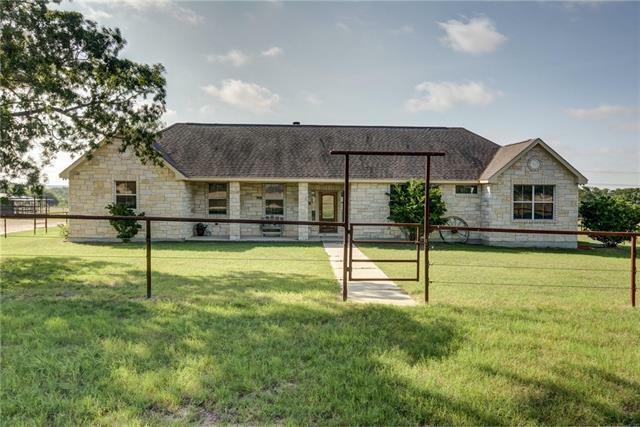 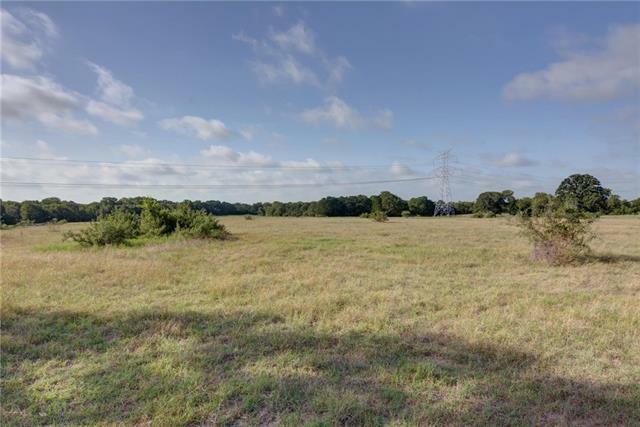 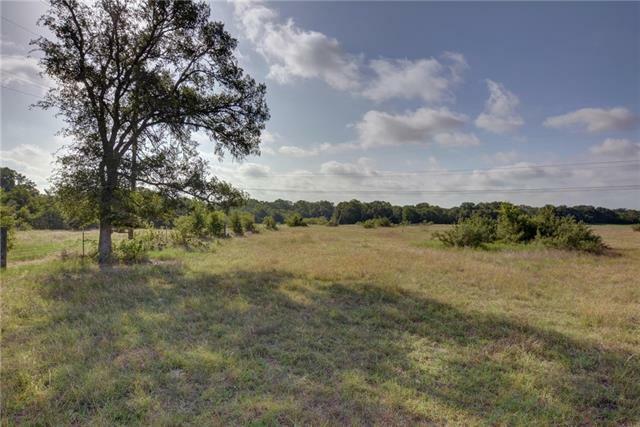 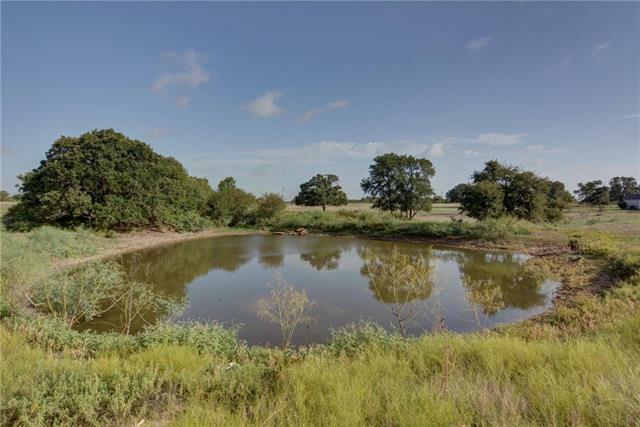 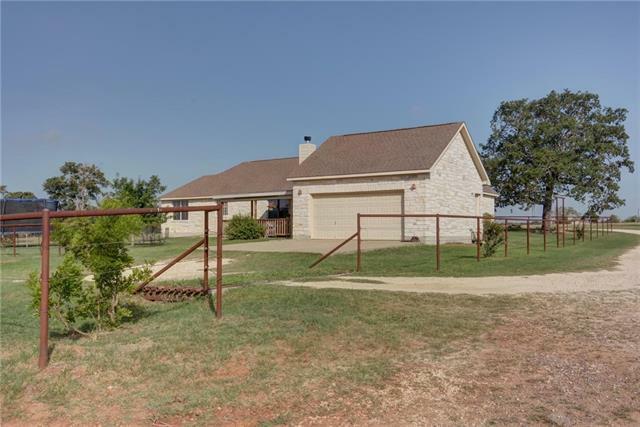 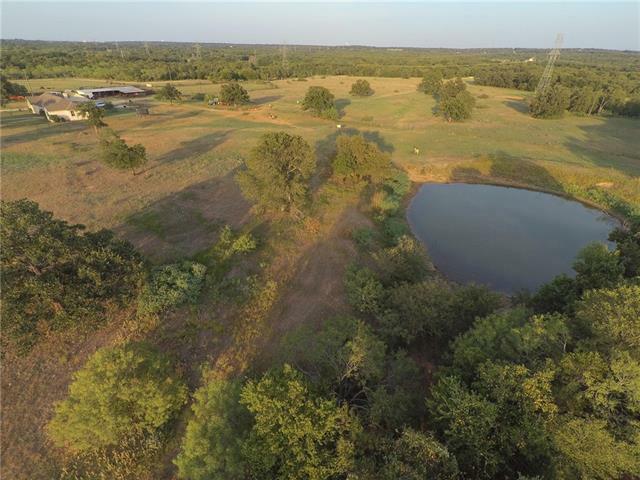 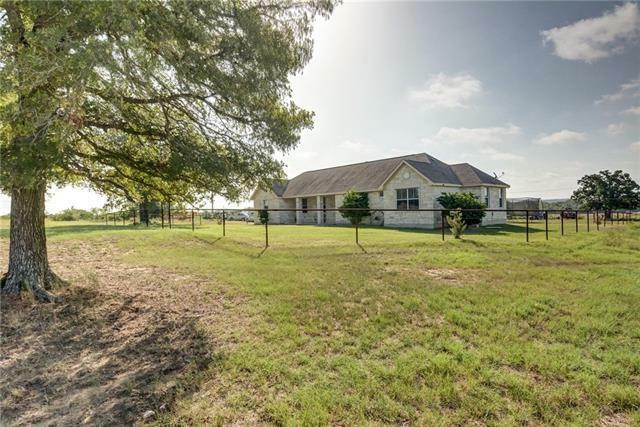 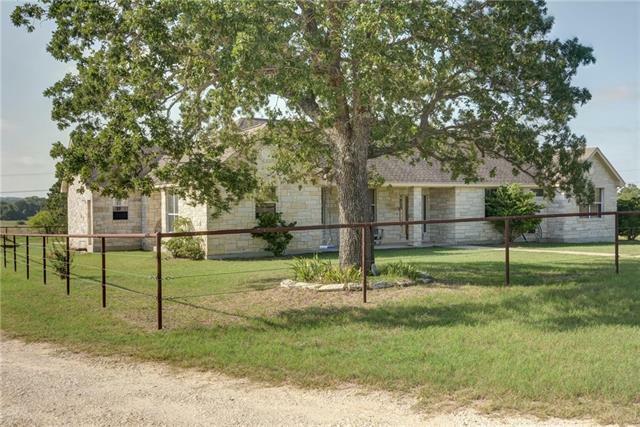 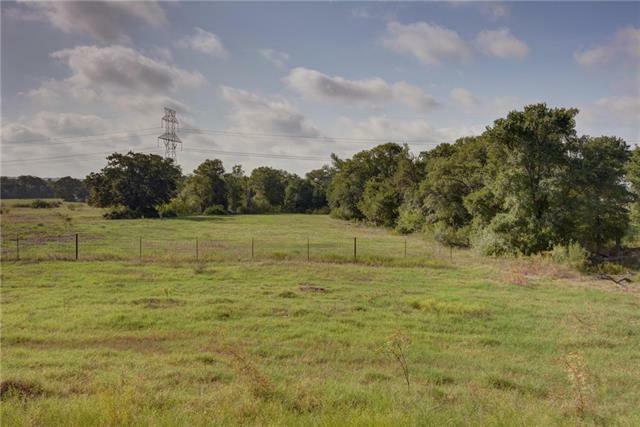 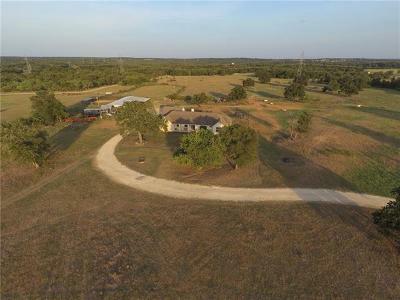 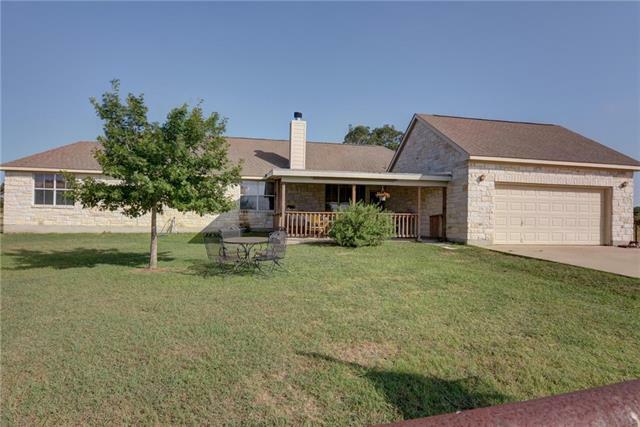 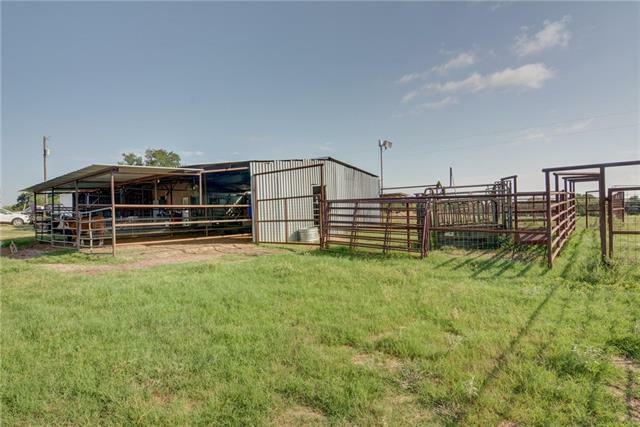 Open pasture, trees, fenced on all four sides, cross fenced, large stock tank! 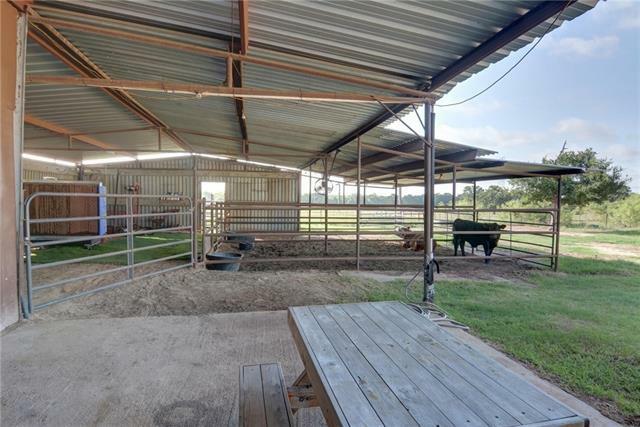 Ag Exempt property.